Amazon recently announced the creation of 500 jobs, reflecting the robust recovery in North Las Vegas and the rest of southern Nevada. 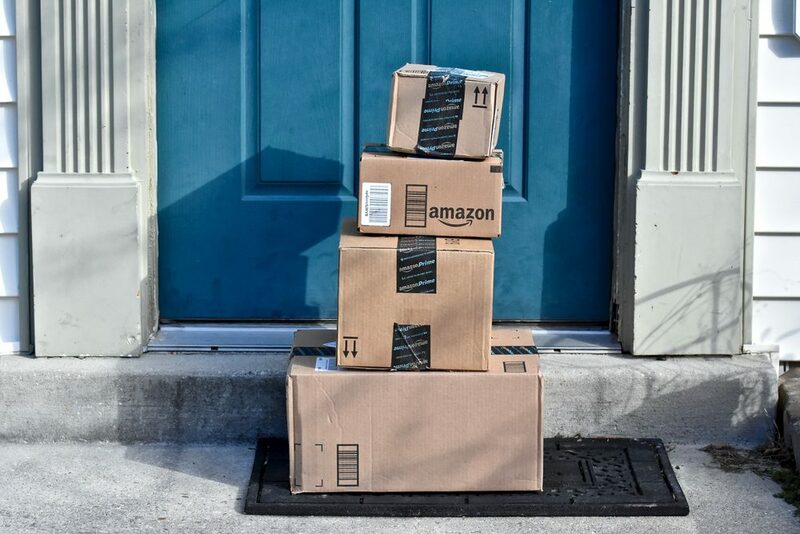 Amazon already had a presence in the state, but it looks like the online behemoth will, like many other company, continue to grow throughout the year. If you’re searching for a job, Amazon may have a position for you. The company has started the recruiting process to hire for 500 full-time positions at its new fulfillment center in North Las Vegas. The 800,000-square foot facility, set to open mid-year, is Amazon’s second in North Las Vegas. With the expansion, Amazon will have 1,000 full-time employees in Southern Nevada who work with new technology to pick, pack and ship larger customer ordres. For example, TVs, couches, kayaks and porch furniture. Not counting the existing North Las Vegas office, Amazon has warehouses in Reno and McCarran that, altogether, employ 3,000 Nevadans. 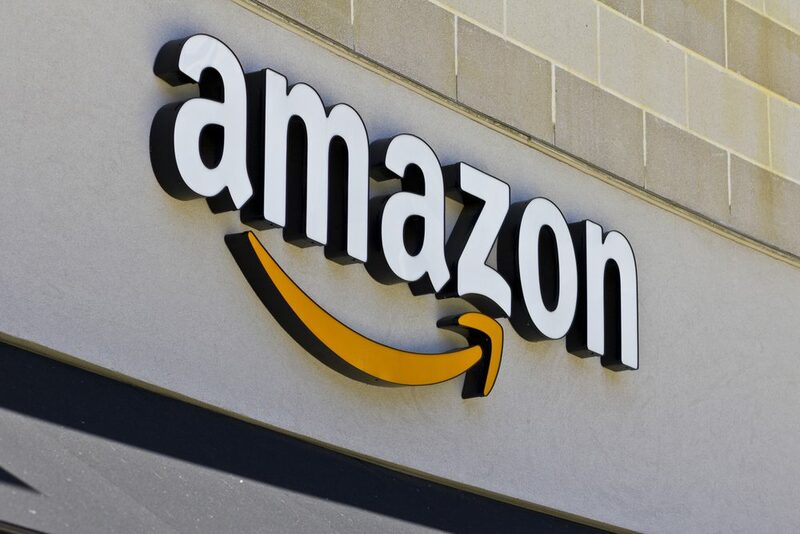 Amazon authorities said the company offers competitive wages and a complete benefits bundle, including medical, dental and vision insurance. There are also performance-based bonuses available, 401(k) and employee stock options. Amazon permits up to 20 weeks of paid leave and benefits for new parents. Amazon offers normal full-time associates the Career Choice program, in which the organization prepays up to 95 percent of educational cost for courses identified as sought after fields, regardless of whether the aptitudes are important to a vocation at Amazon or not. 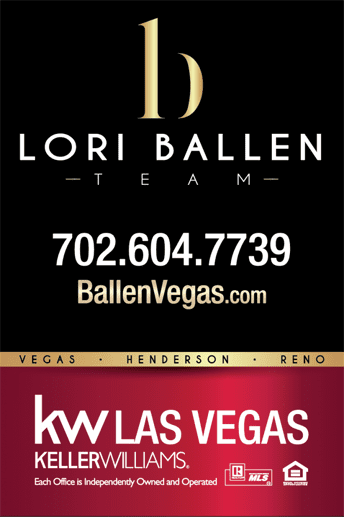 You might also like: What’s happening at Downtown Summerlin? Chief economist for the state Department of Employment, Training and Rehabilitation, Bill Anderson, stated the economy and jobs in Nevada have become more promising since projections were made last December, which enabled state budget increases powered by additional tax revenues. Anderson’s report demonstrates that 212,300 occupations have been created in Nevada since the recession, compared to 185,700 lost jobs during the downturn. This welcome trend puts Nevada fourth in the nation in private sector employment improvements in the nation. The Nevada unemployment rate is down about 9 percent since the recession, according to Anderson. Nevada’s unemployment rate fell to 4.7 percent in April, the 67th straight month of year-over-year improvements of 1 percent or more. The professional and business sectors will increase by 44,300 jobs, an improvement of 39 percent through 2024. 14,700 positions were the result of new companies in the third quarter of last year. This is the best number since 2004. Overall, 56 percent fewer people claimed unemployment benefits since 2010, contrasted with a 48 percent decrease across the nation. Nevada is looking more and more like the place to be in terms of a fantastically improved job market compared to the downturns of the last recession. This growth can encourage even more employers to come to the Silver City and Southern Nevada.